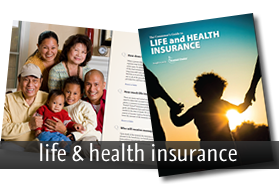 Kasmann Insurance is a third-generation Independent Insurance Agency. Instead of selling insurance for one company, we are able to tap into the resources and expertise of many different companies. 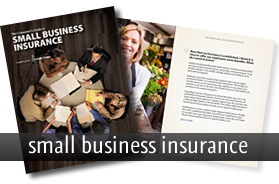 This allows us to provide you with the best plans and options for all your personal and business insurance needs. 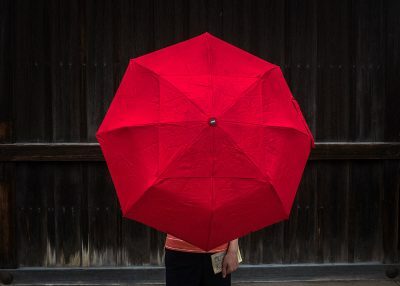 Are you familiar with the red umbrella logo? 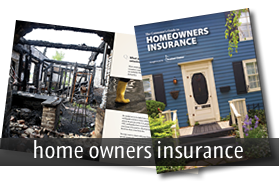 One of the most competitive carriers within our agency is Travelers Insurance. Travelers’ has been in business more than 160 years, and is one of the country’s largest home and auto insurers. They also offer umbrella, condo, tenant, valuable personal items, boat and yacht, and wedding protection policies. 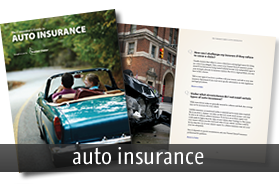 In addition to writing personal insurance, Travelers also writes business insurance, including Worker’s Compensation, and is the second-largest writer of commercial auto and property in the United States. Travelers’ is committed to the Independent Agency market, as well as to impeccable customer service. They are always looking for ways to serve you in the quickest and most professional way possible, while striving to provide the best customer service in the industry. Rest assured that they will be there when you need them most with “fast, fair, and effective claims handling.” At Travelers, they are proud to provide you with courteous and competent claim professionals, after-hours emergency response teams for serious losses, and immediately mobile catastrophe response teams. There are few insurance companies in the industry that can match Travelers’ record of strength and financial stability. This is a company that consistently receives outstanding ratings from the rating agencies that monitor the performance of insurance companies, such as A.M. Best, Fitch, Moody’s, and Standard & Poor’s.